I am grateful that so many entrepreneurs and startup CEOs are getting such great value out of this book. 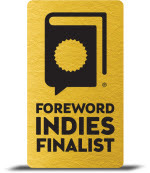 On March 20, 2018, QuestFusion Publishing was pleased to announce that PLAN COMMIT WIN: 90 Days to Creating a Fundable Startup has been recognized as a finalist in the 20th annual Foreword INDIES Book of the Year Awards. 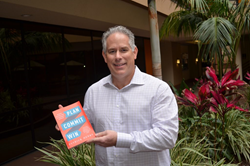 Patrick Henry, the author and CEO of QuestFusion said, "This is really a tremendous honor, and I'm very humbled by this tremendous acknowledgment. 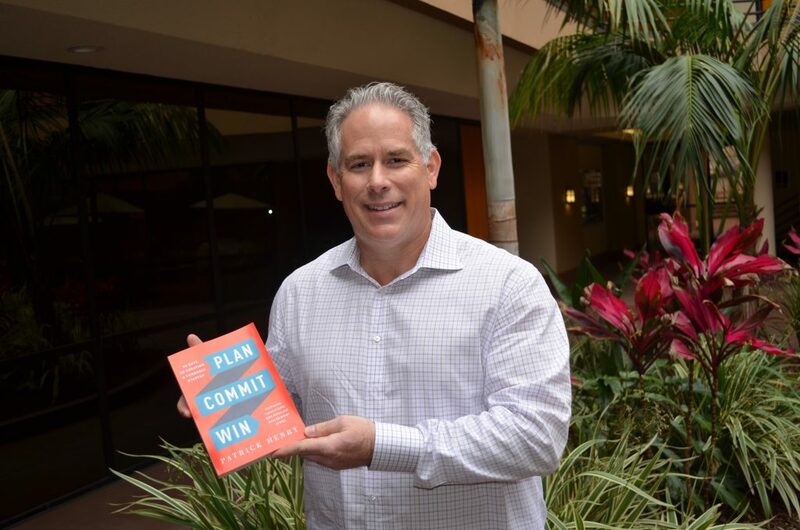 I am grateful that so many entrepreneurs and startup CEOs are getting such great value out of this book."